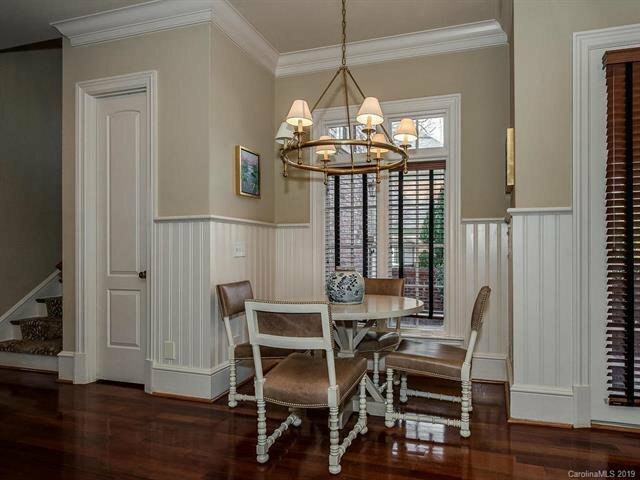 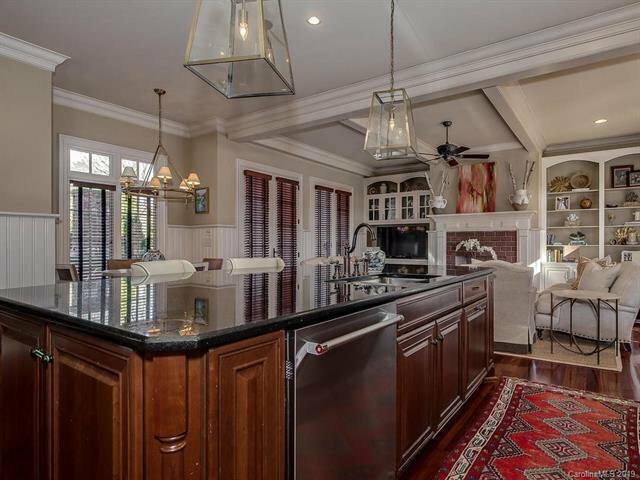 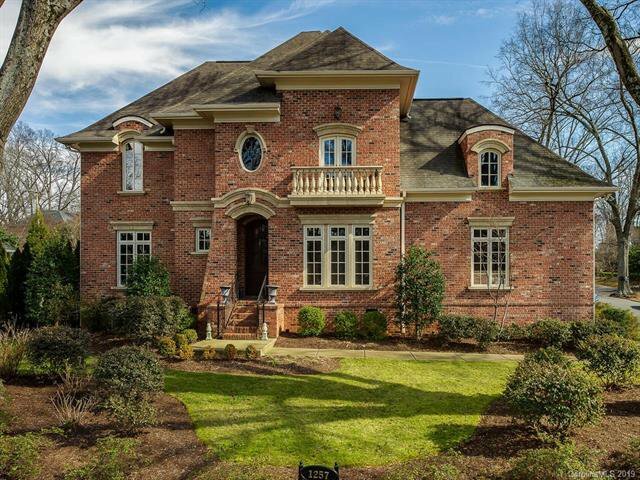 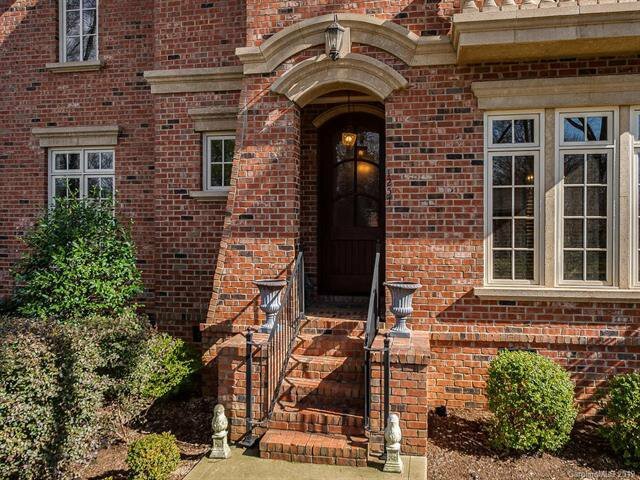 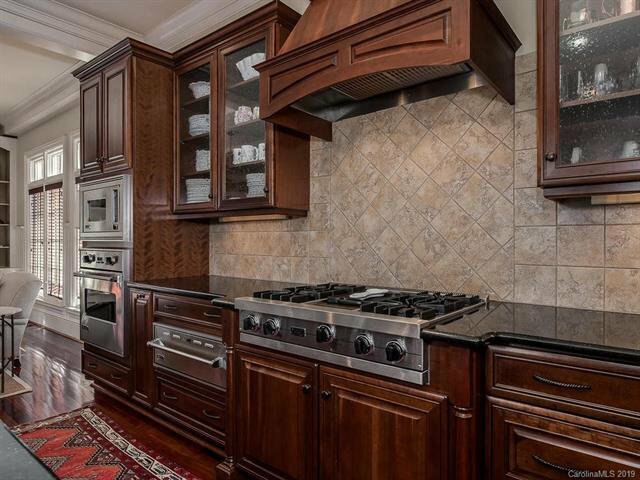 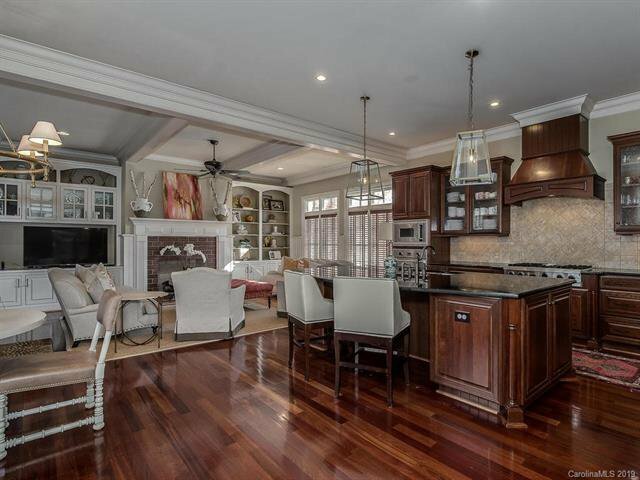 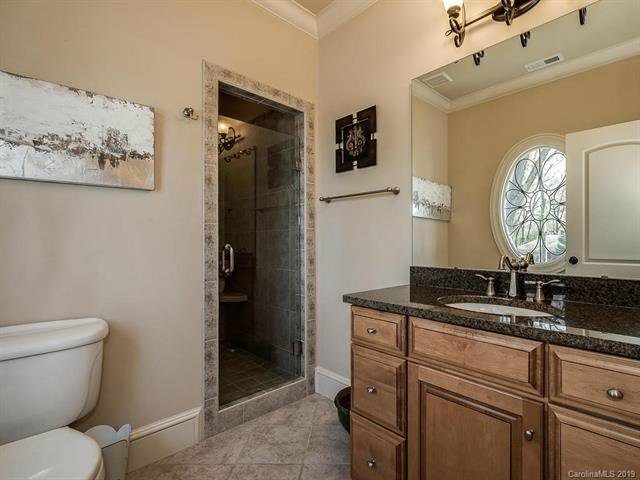 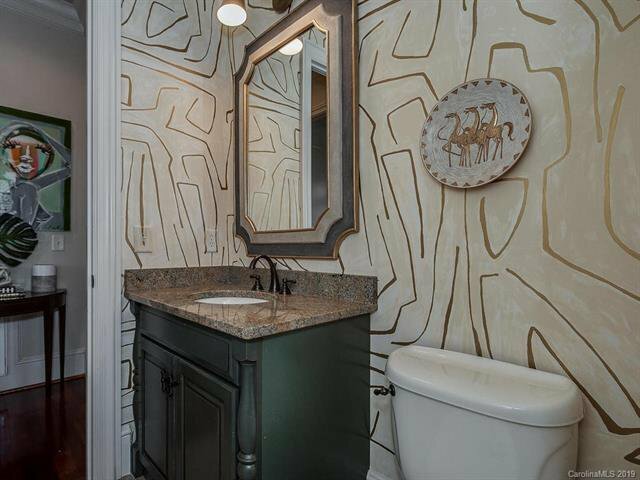 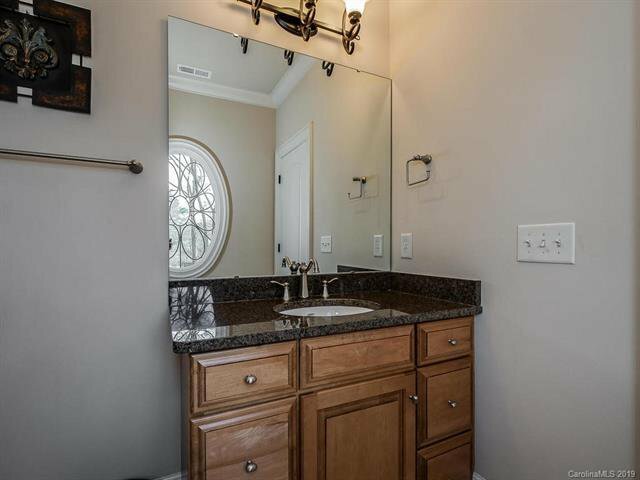 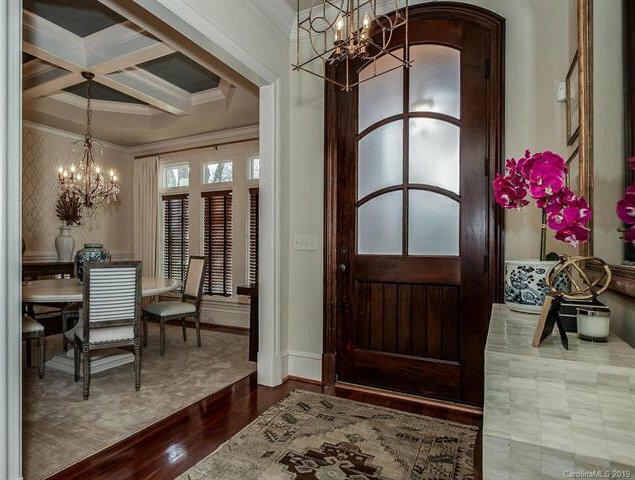 Myers Park home with Incredible detail,open floor plan, and 10 foot ceilings. 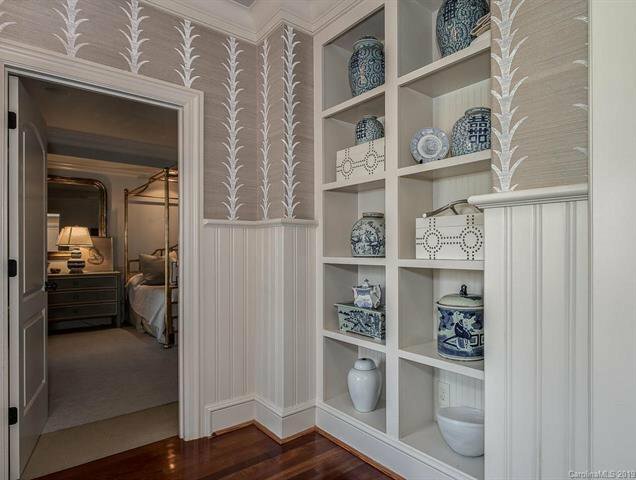 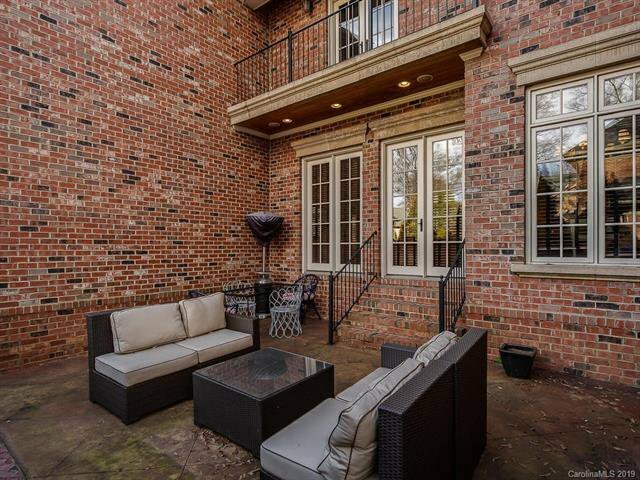 Convenient to Uptown, Southpark and walking distance to Dilworth. 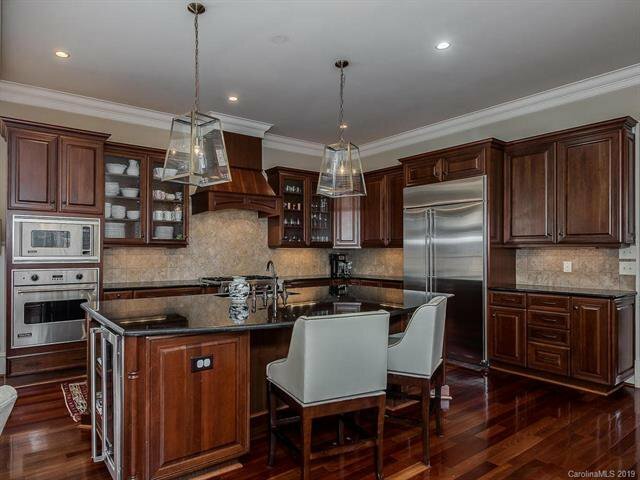 Kitchen has custom cabinets ,Viking appliances, granite countertops, large center island open to the family room and a walk in pantry. 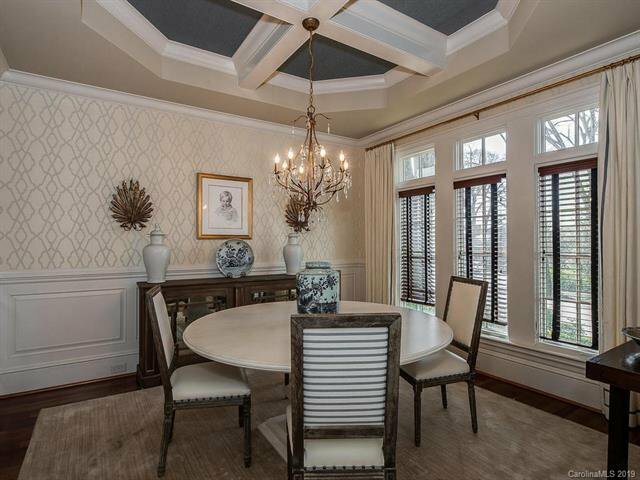 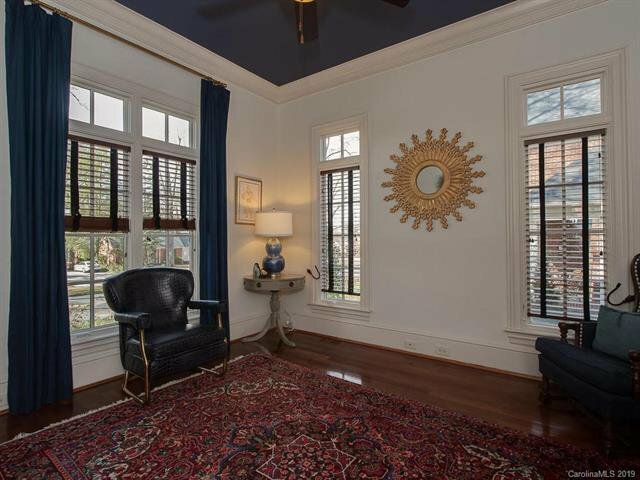 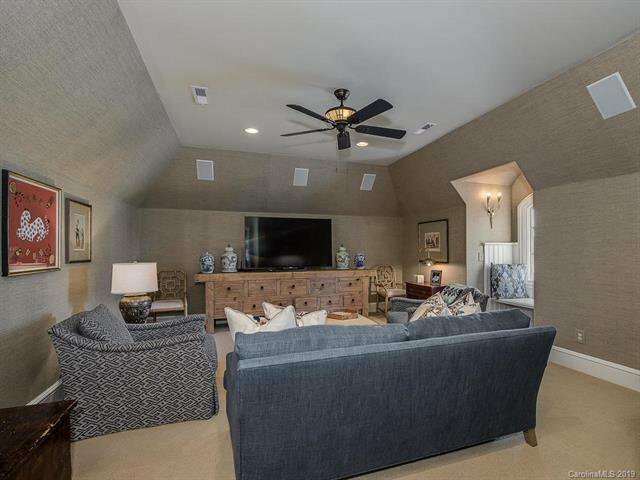 Family room has a coffered ceiling, built ins, and a fireplace. 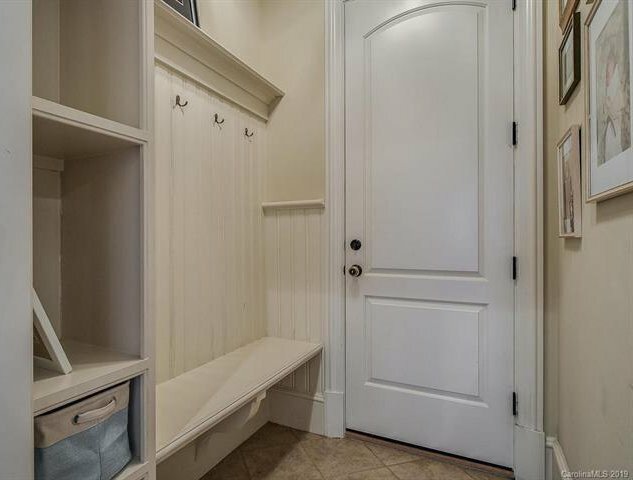 Attached garage and mud room.Guest room downstairs. 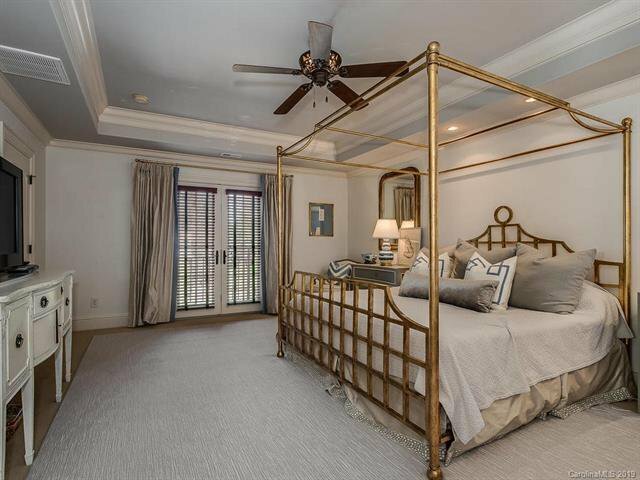 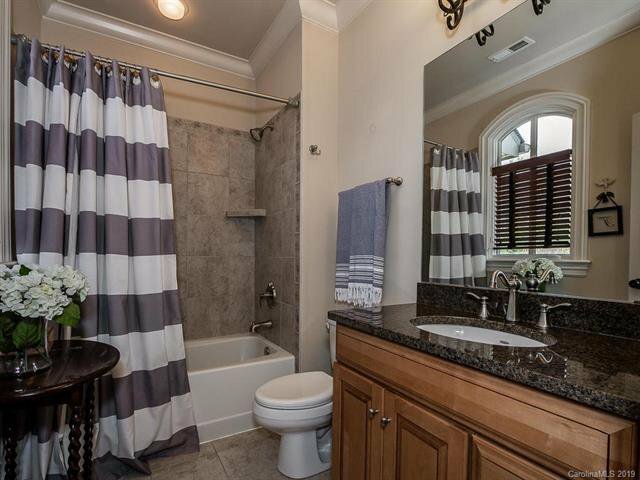 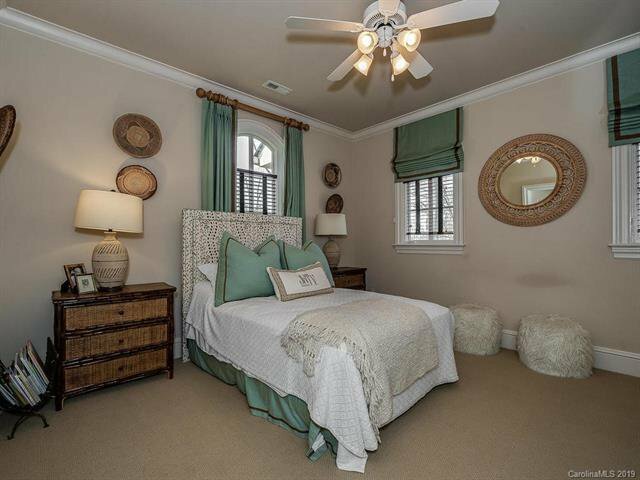 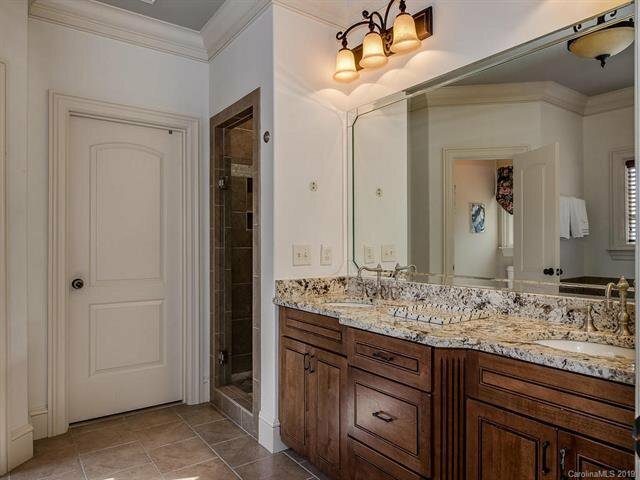 The master has a private balcony, large custom walk in closet and well appointed master bath. 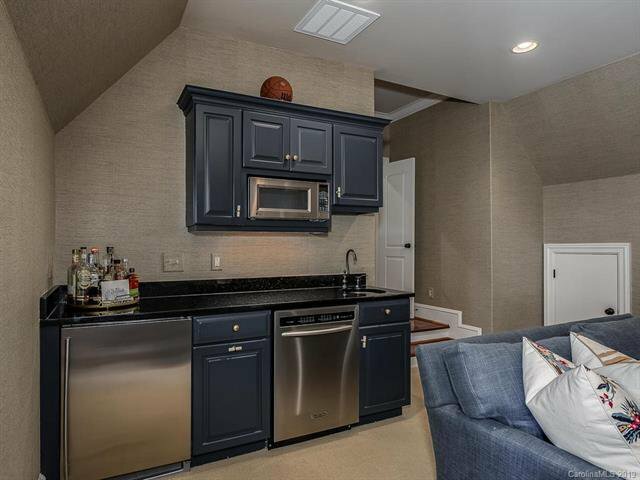 Bonus room with wet bar. 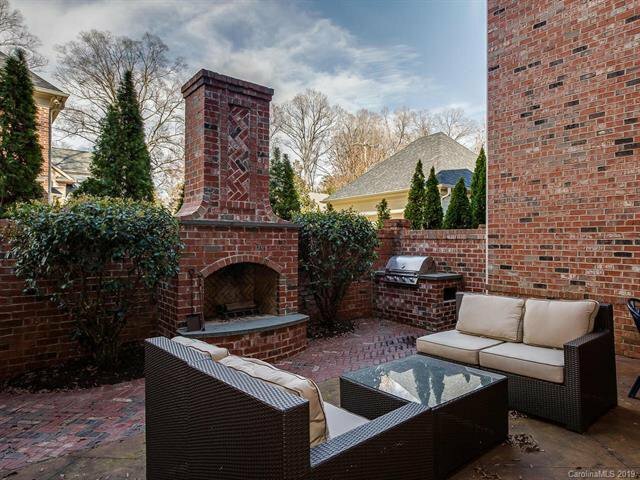 Paved patio with an outdoor fireplace, built in grill and brick wall for privacy. 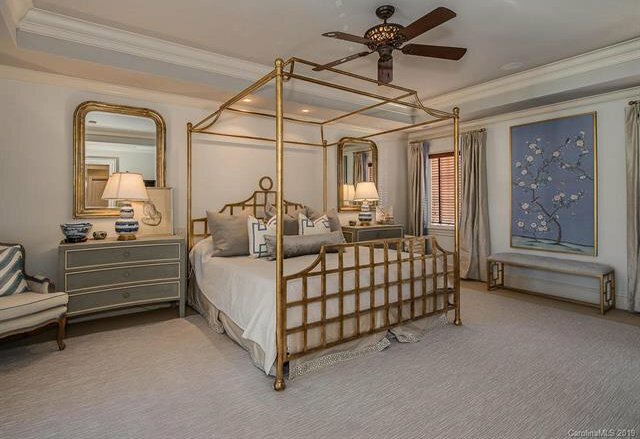 Neutral décor.